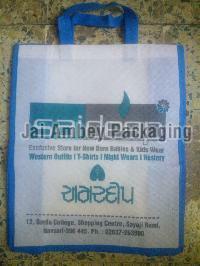 Our Non Woven Loop Handle Bags are lightweight, convenient and durable. 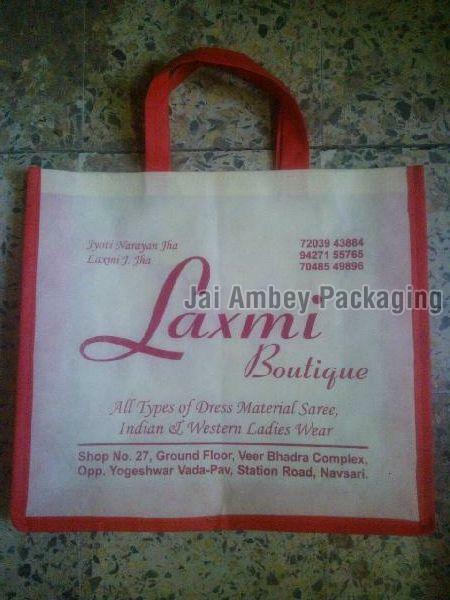 Our capacious warehouse is installed with all required amenities essential for safe storage of the products. Furthermore, our warehousing system is efficiently managed by our team of experts. 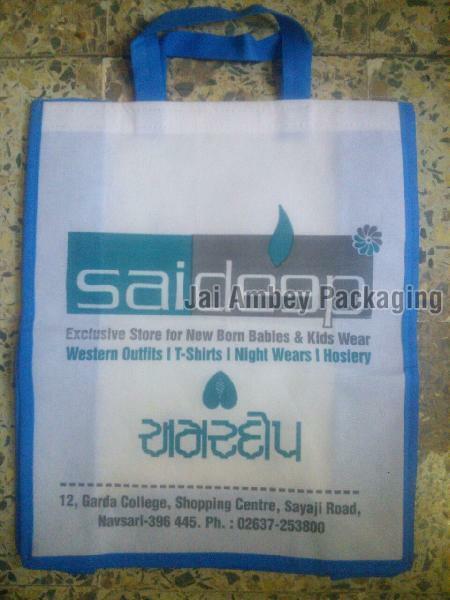 Our organization is renowned among reputed suppliers of premium and superior grade non woven loop bag across the nation.